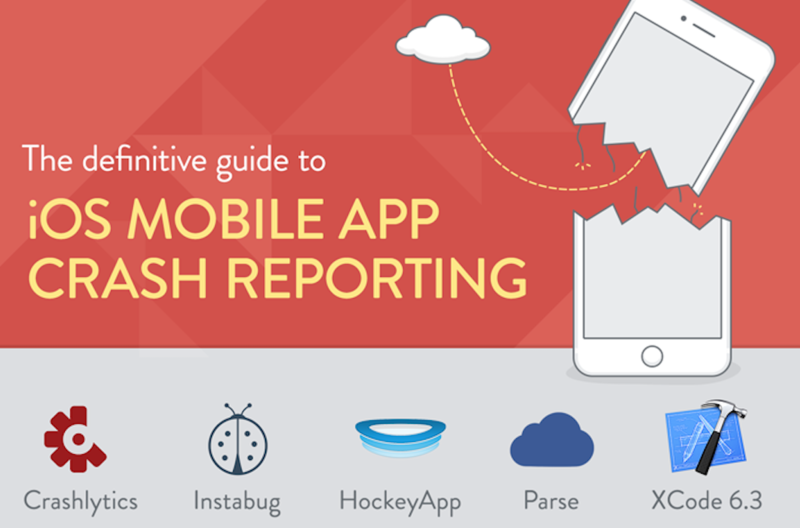 Mobile app crash reporting tools have evolved to become more developer-friendly over time. We’ve seen them become easier to integrate and offer new features. There are a lot of options out there today. With that, we’ve created an infographic—with some supporting notes below—to help “symbolicate” the jumbled mess of iOS crash reporting options into actionable analysis. We have found that there's a crash reporting tool for every occasion. All of the options included in this analysis we either use regularly now or have in the past. Because of that, we did not declare a clear winner with the options we evaluated. Our goal was to highlight the strengths or weaknesses we see with each tool. That will then allow you to decide which crash reporting framework makes sense to implement in your own app. Note: Since many of these crash reporting tools are cross-platform, the comments are often applicable to Android too. With Apple's recent upgrade of their own crash reporting tool, we wanted to first focus on iOS. Parse is a mid-level crash reporting tool. It doesn’t provide the most detailed console logs or the best alerts. The exciting thing about what we’ve seen with Parse though, is its newness and room for growth. Released in December 2014, we expect Parse to expand rapidly and add new features. It’s worth keeping an eye on, especially if they roll out crash reporting as a separate feature. Take a look at our crash reporting infographic for more analysis. The sheer number of options compared to a couple of years ago is a welcome addition for iOS developers. We look forward to seeing these options continue to evolve and will revisit our analysis as there are significant changes.